A four-year-old was raped and brutalised in the northwestern part of Delhi on October 9. The toddler has sustained extreme damages to her intestines and private parts besides horrific bruises and bite marks all over her body. 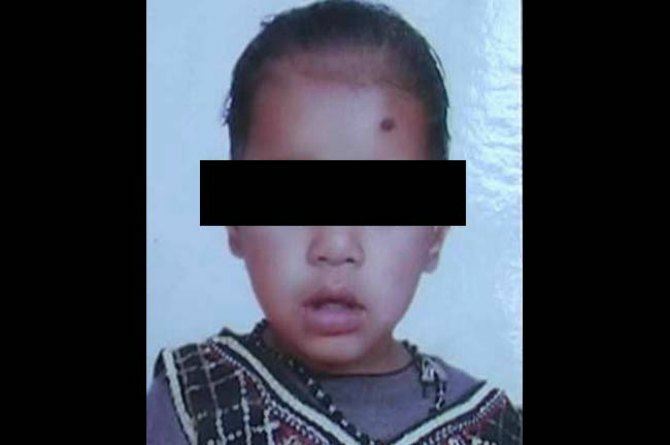 According to the doctors who examined her, the girl will have to undergo a number of surgeries for a complete recovery. The girl was found in an unconscious state by a passerby who raised an alarm and informed the family. According to initial investigations, it is believed that the accused was known to the girl and was lured outside her house with some food and money. “The man had taken her to a jungle nearby where another man was waiting and she was raped there,” told the girl’s father to NDTV, who works as a mason. “They wanted to kill her but heard some woman approaching so ran away, leaving her bleeding profusely. She somehow managed to crawl back.” According to reports, the accused even tried to throttle her and beat her with stones. What punishment should be meted out to such criminals? Please share in the Comment box below. Shilpa Shetty Kundra has stopped eating THIS addictive food item for three-weeks! Here's why Ajay Devgn's daughter Nysa did not speak with him for 1.5 years! Heartbreaking! This video of a baby elephant trying to revive dead mother would make you cry!